Costco is the holy grail of retailers, primarily because it sells literally everything and anything you can think of. This includes a huge pumpkin pie that you can get for only $6, just in time for the autumn season to be in full swing. 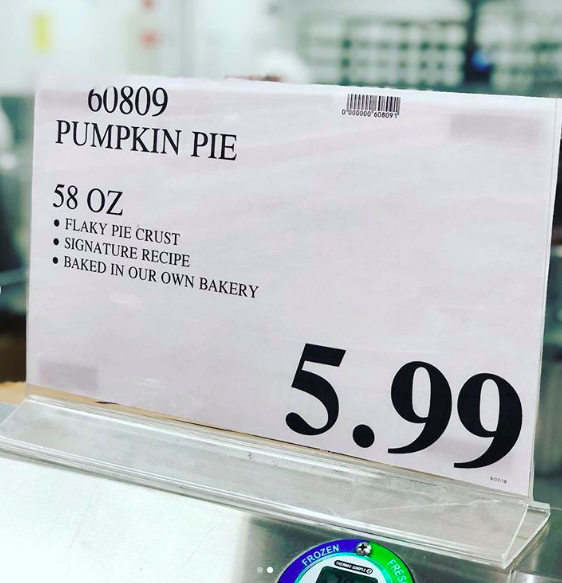 The giant pumpkin pie that we’re talking about is literally 4 lbs and it’s a real thing, as featured on Costco Deals’ Instagram account. 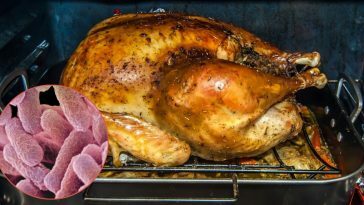 Costco is known for putting out some pretty enticing deals to keep customers coming back for more, such as Costco’s $5 rotisserie chicken. 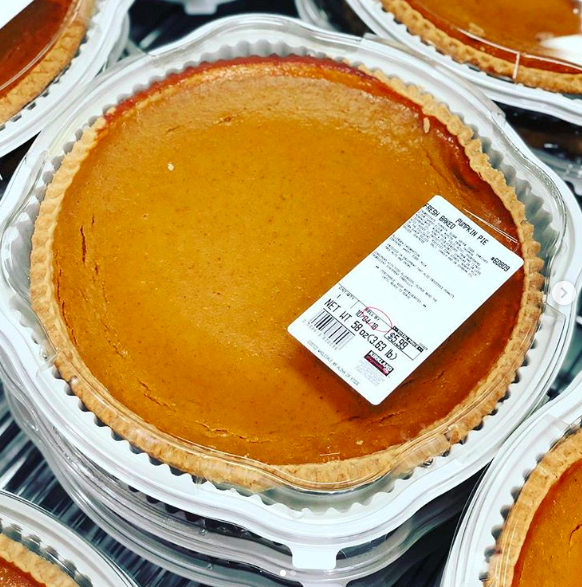 These popular pumpkin pies at Costco are going for $6, but some locations have bumped the price up to $8. 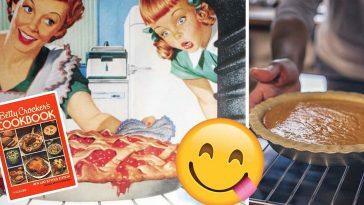 Despite a $2 difference, these pies are a steal and can feed your entire family this Thanksgiving. 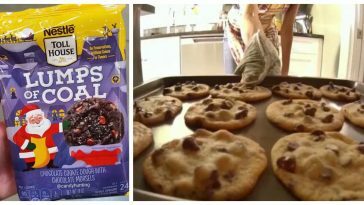 These ginormous, but delicious and affordable pies have actually been around the Costco bend for quite a few years now. They even have a Facebook page dedicated to tracking their reappearance every year! 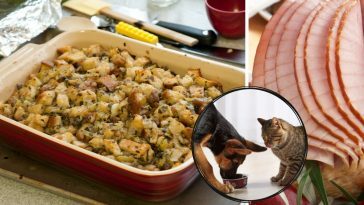 Most loyal Costco customers already know about this awesome, seasonal offer but it’s so worth the hype. 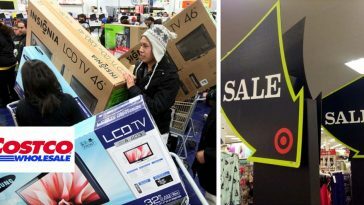 Costco is one of the only major retailers who has experienced an increase in sales over the last year, in comparison to other retailers who have closed multiple locations or have even filed for bankruptcy. It’s no secret why! Costco knows just what to offer to keep their customers coming back for more affordable goodies. 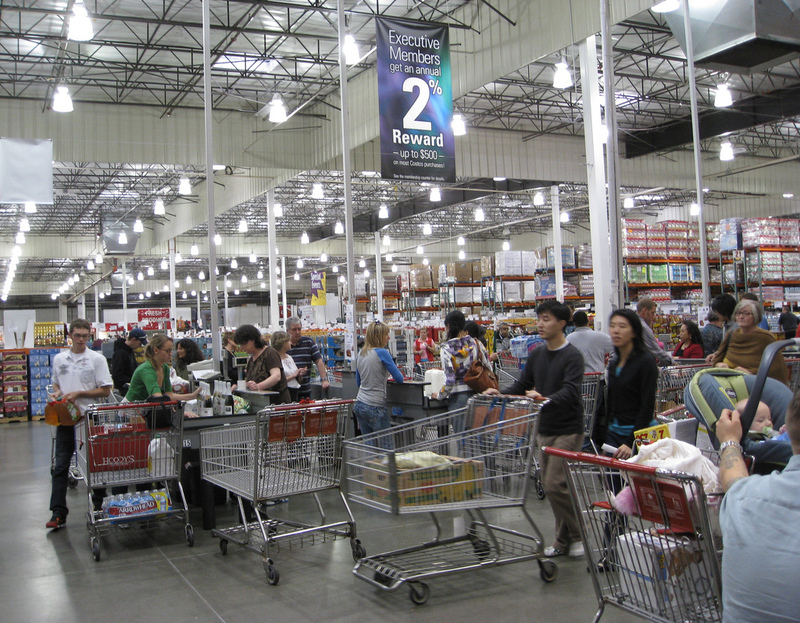 According to a report, Costco sales rose in August about 12%, reaching $11 billion in revenue. The wholesale company had been reporting an increase in sales since the beginning of the 2018 year and evidently continues to out-perform all of its other competitors. So, what exactly is Costco doing that causes such an outstanding result? Their marketing tactics are unique and actually work. E-commerce giants like Amazon might offer Prime memberships and free 2-day shipping, but it’s nothing compared to the loyalty that Costco has towards its customers in exchange for the same customer loyalty. Costco values high-quality in-store merchandise for the lowest prices you can come by, which entices customers to come back for more and even become a Costco Wholesale member. 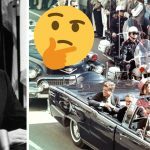 How can we prove that loyalty? Well, membership renewal rates range at about 90% in the U.S. and about 88% globally. 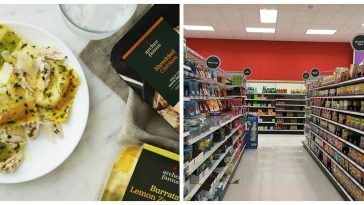 Due to these successful marketing techniques, stores like Walmart and Kroger are falling short of customer loyalty and are struggling to stay afloat amid the competition and disruption of E-commerce websites. People are switching to Costco and it’s evident that they will continue to come back. Especially for those $6 pies! 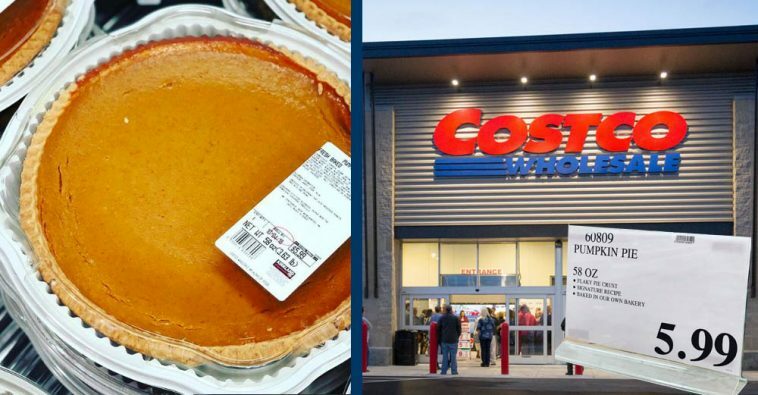 Be sure to SHARE this article to spread the news about this awesome $6 pumpkin pie steal from Costco! Check out this Costco pumpkin pie taste test and review video below.